Arthur is a clienteling platform for specialty brands and on retailers who lack development resources that boosts cross-channel spending and customer lifetime value. Unlike current clienteling solutions that focus only physical stores, Arthur is the only platform that unifies how your retail associates and CX team communicate thanks to centralized messaging, personalized recommendations, and data-rich customer profiling. Prior to founding Arthur, Leigh worked at Zeel Massage On Demand where she launched the app in South Florida, the company’s second market. With a passion for both tech and retail, Leigh noticed a need for a more personalized, scalable retail experience and seized upon the opportunity to build the first clienteling solution that could work for retailers of any size. 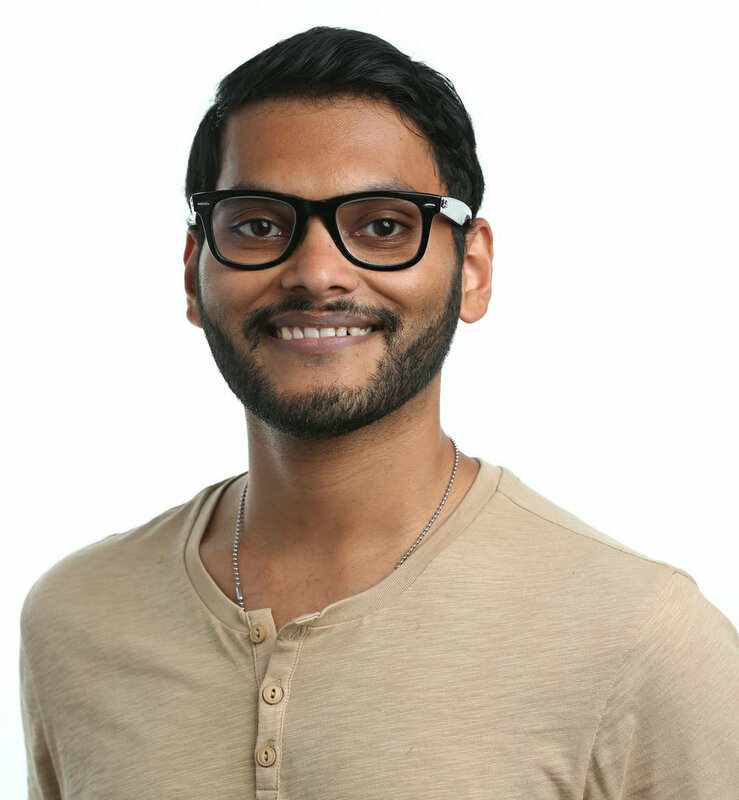 Prior to founding Arthur, Jinesh worked at Rokk3r Labs as a Product Architect where he managed a team of product designers & developers to build mobile & web experiences experiences for a diverse set of clients. With his expertise in user experience design and programming, he leads Arthur's product design and development. 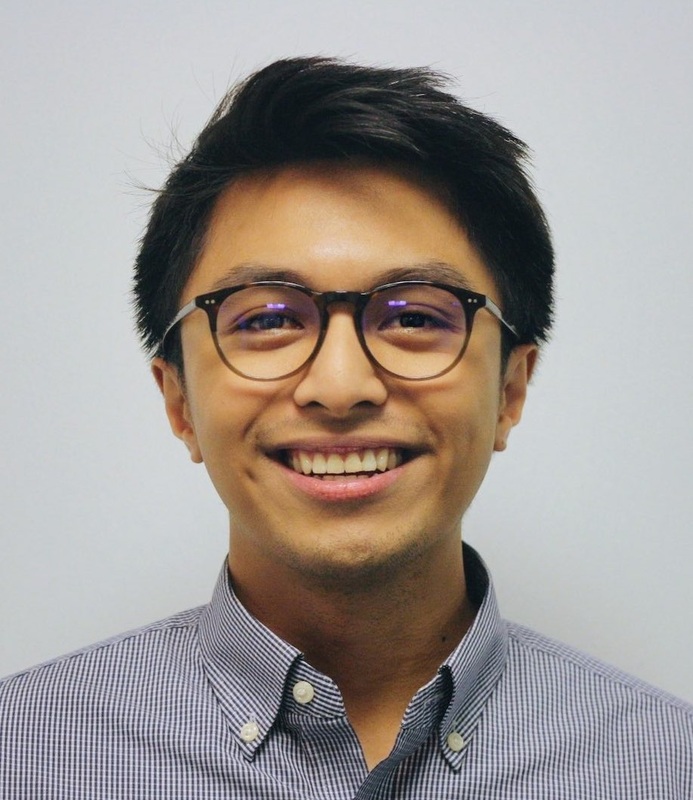 Mark joined Arthur as a software engineer in 2018. After graduating from Hamilton College with a degree in Economics, and began his career in the finance industry at Thyra Ancormax. He transitioned to software development to pursue his passion for creating technical solutions.